We help nonprofits win grants. Write your first proposal with a coach. Or choose one of our webinars to help you get started. Live trainings scheduled for May 28 in Denver. 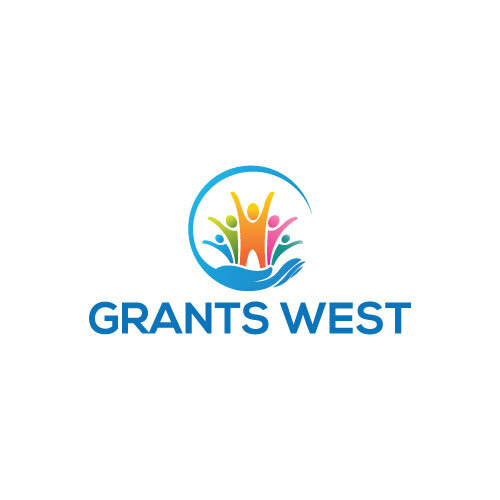 Since 1998, Grants West has helped organizations raise $170 million through more than 1,100 funded grant awards. Learn how we can structure services to help your organization obtain grants. Take our quiz to learn how likely your organization is to receive grants. View sample proposals and tips for developing your request. Check out our links to grant guidelines and grant deadlines for prominent foundations in your community. This free newsletter provides tips for successfully obtaining grant dollars. Click here to sign up for the newsletter.